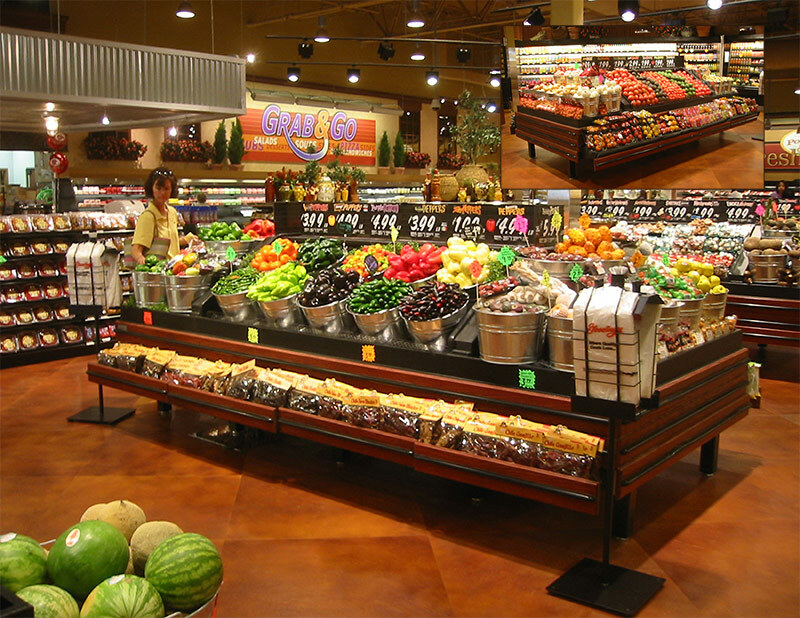 The REI is a produce island merchandiser that provides a multitude of merchandising possibilities in a single model. 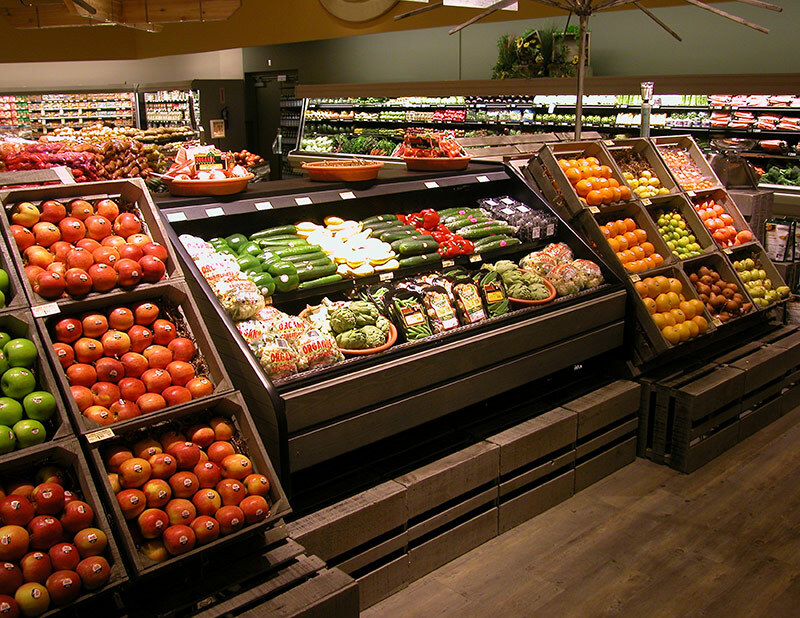 Whether the desired look is a European produce table or an integrated produce aisle, the REI is your starting point to realize your vision. 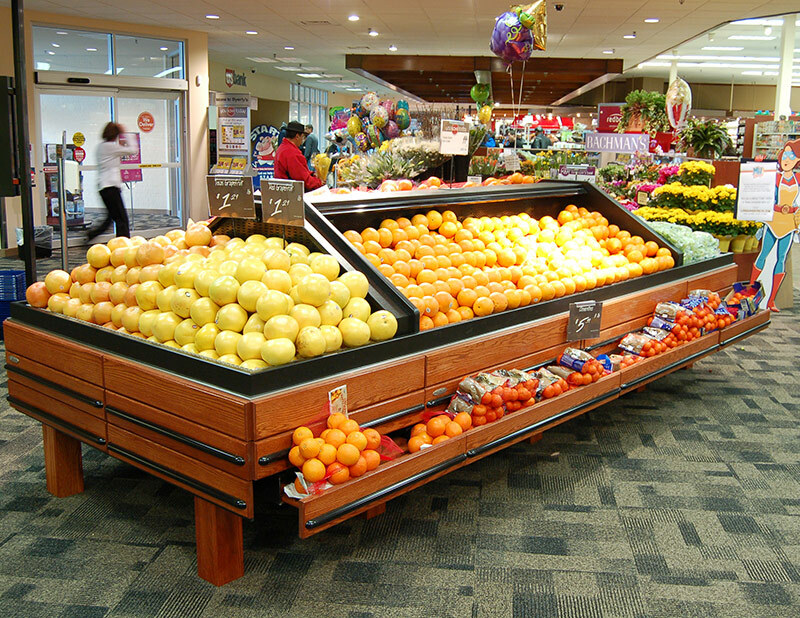 The design of the REI also offers a back-to-back produce case solution without having to purchase multiple cases. As with all Southern models, the REI can be customized to any level you require. The REI is suitable for use in all produce applications.